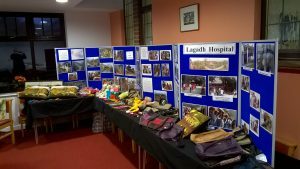 NLT’s very good friends at Eastwick Road Church in Bookham, organised a brilliant musical evening where talented young musicians were able to perform a variety of old and new music to a packed audience, in aid of the work of Nepal Leprosy Trust. NLT was supported by the John Dunsmore Nepalese Textile Trust with the sale of Nepali textile items, and NLT’s own handicrafts were also sold. 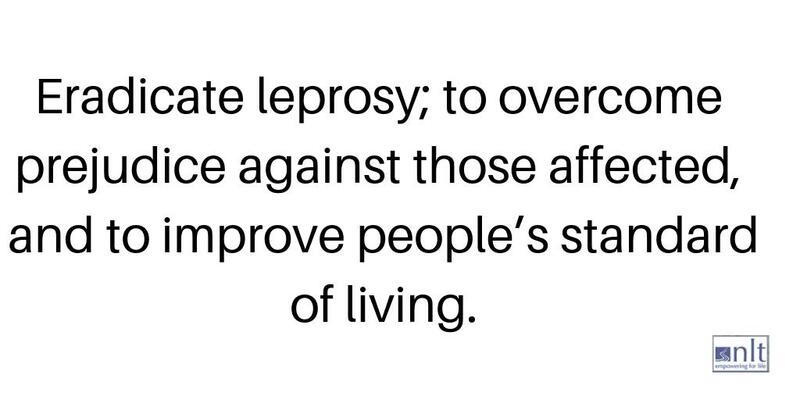 The event raised about £1300 for the work that is done for people affected by leprosy in Nepal, which was a tremendous boost to our funds as we near the end of 2016. NLT is enormously grateful to Susi Dunsmore, David Howell, Sue Ferguson, Bethany Petrovic de Maio, and the musicians and all the others who made the evening such a success.